There are 30 astronomy clubs in the state of Florida that feature meetings, star parties, and stargazing programs. 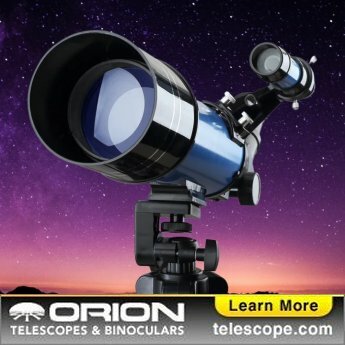 South Florida Amateur Astronomers Assn. 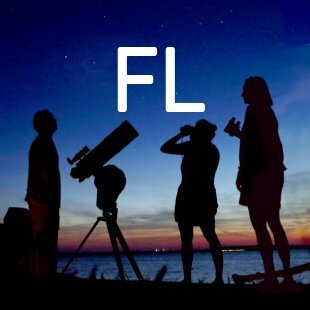 Northeast Florida Astronomical Society Inc.
St. Petersburg Astronomy Club Inc.